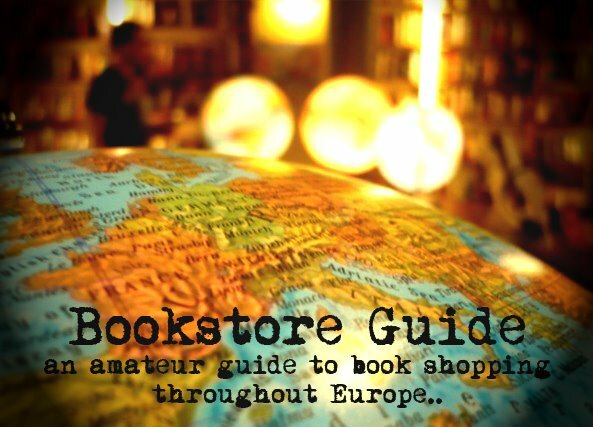 Gridskipper said: "In no particular order, Another Country is a secondhand bookshop, library, and subculture -- blogosphere and subculture events included. Alan Raphaeline, a marvelously outré Briton, is the gunslinger behind this highly-spirited and diversified place. The best way to experience Another Country is simply to arrive and allow its orb to swallow you whole. A word of advice: Leave your ego and Harry Potter inquiries at the door." Another Country is an English Language second hand bookshop which is mostly used as a library. They have about 20.000 books that you can buy or borrow. You simply pay the price of a book, which you get back, minus a 1.5 Euro charge, should you choose to return it. Another Country is also a club which hosts readings, cultural events, social evening, film nights and many other things.Sophie Raphaeline runs the shop, which is also a place propagating British culture, of free speaking, discussing, liberal thinking and, above all, reading! Great bookshop, allow plenty of time for a good browse. BTW, not true about Harry Potter: our 10-year-old had finished all his holiday books and wanted the next one in the series. Went there on speck, found what he wanted and even had a chat about why so many copies of that particular installment had been donated by readers! We particularly liked the fridge full of beer, just in case browsers get thirsty!